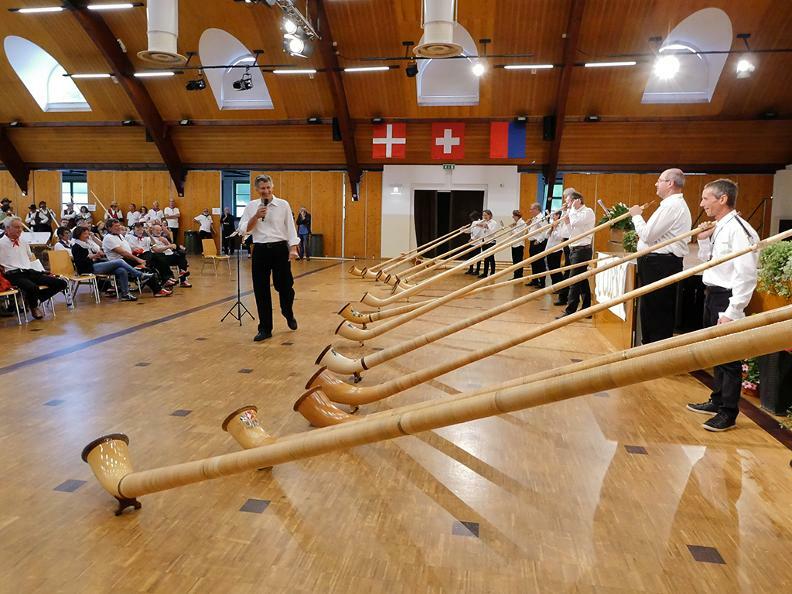 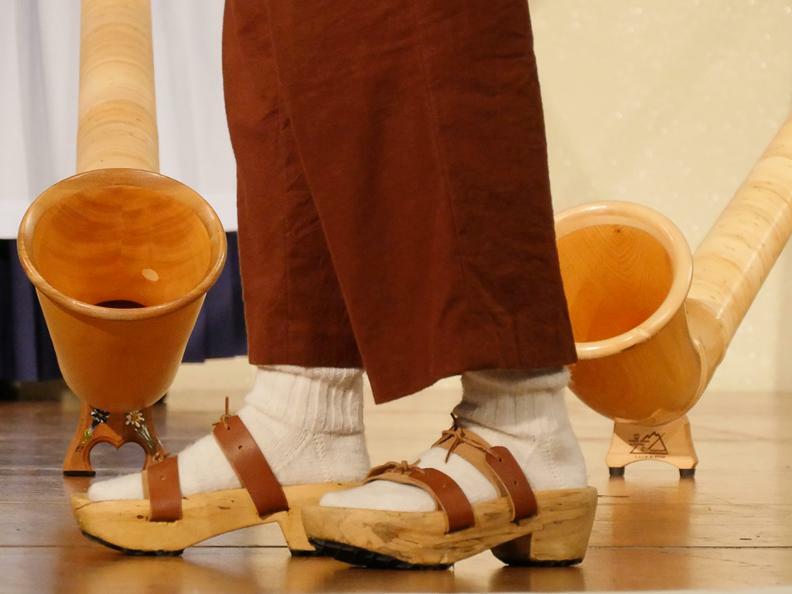 After the success achieved during the 1st Alphorn Festival of Italian Switzerland, despite the weather was not so good, we decided to repeat the event but with more ambition. 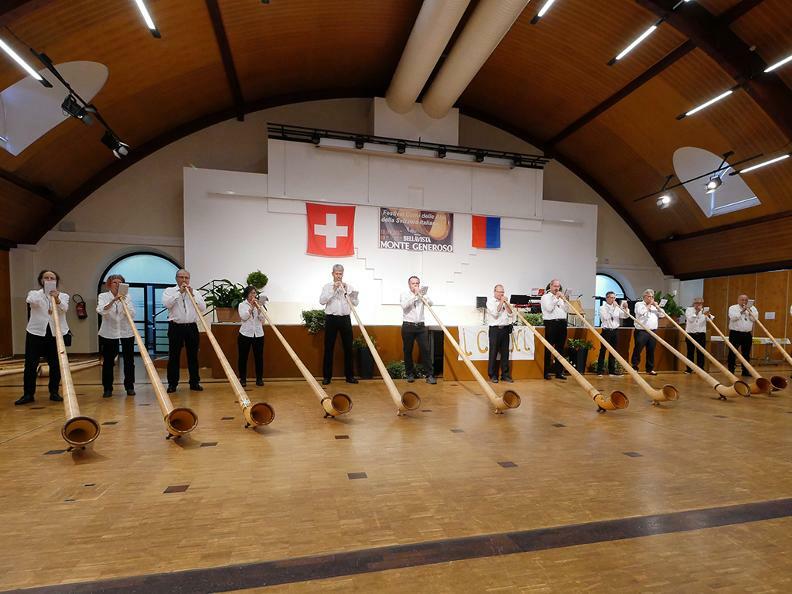 From 6:30 p.m. gala dinner and concert by the trio Arkady Shilkloper (russian multi-instrumentalist and composer known as one of the best jazz performes on horn and Alphorn worldwide), Alexandre Jous and Olivier Brisville at the Covered Market in Mendrisio. 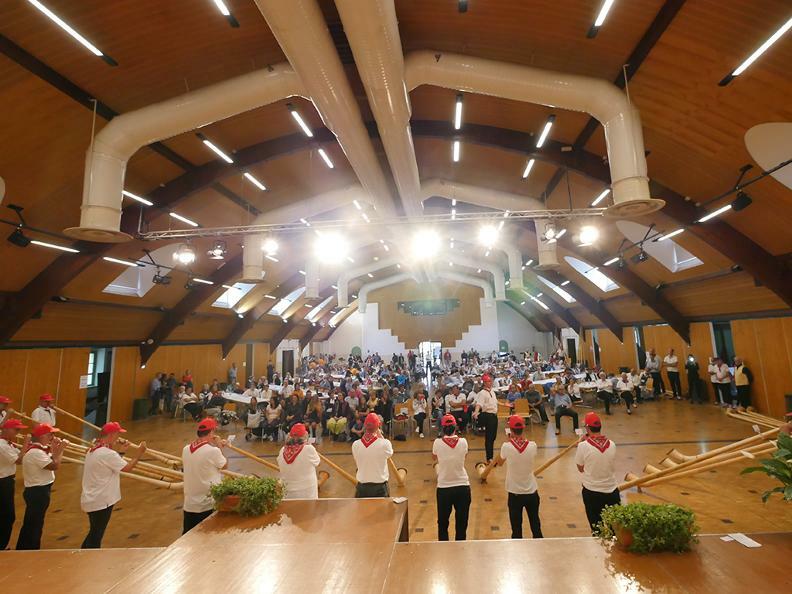 Registration forms, details and all kind of information is available on our website www.festivalcornodellealpi-ti.ch.